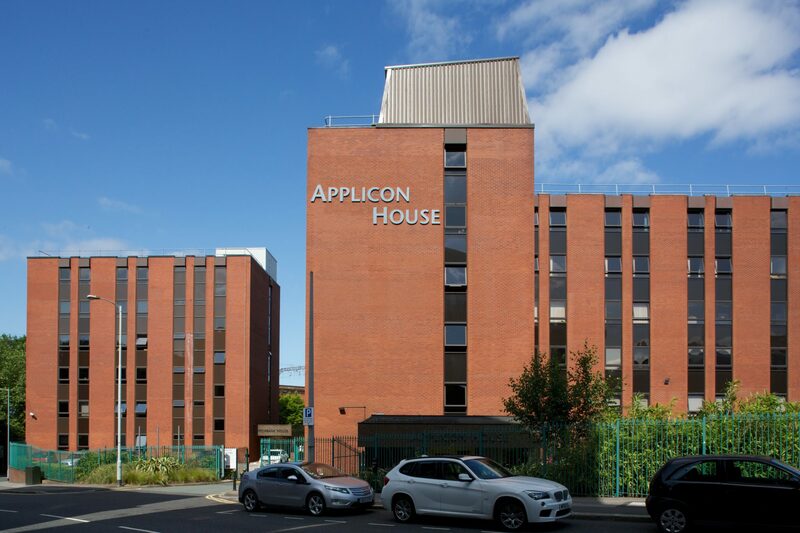 Applicon House is located in Stockport town centre, close to both the train station and the bus station. Stockport train station can offer direct services to Manchester Piccadilly and London Euston (2-hour train journey), whereas the bus service provides an extensive range of routes across Greater Manchester. 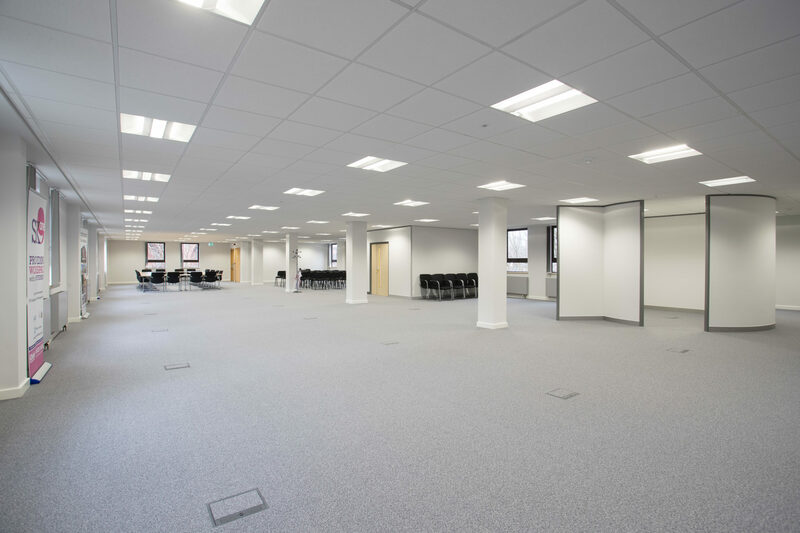 The refurbished office suite offers a modern working environment and the building also provides on-site parking for customers. Stockport has benefitted from heavy investment in 2017, with redevelopment happening all over the town centre. In late 2016, Stockport Exchange officially opened its first phase of development next to Stockport train station. Stockport Exchange has introduced more businesses to the town alongside a new car park and a Sainsburys Local. In late 2017, Redrock opened, creating a larger footfall within the town bringing restaurants such as; Pizza Express and Zizzi, both housed next to the hugely popular The Light Cinema.